Businesses, nonprofits, and other organizations are helping feed more people in the Quad Cities area. 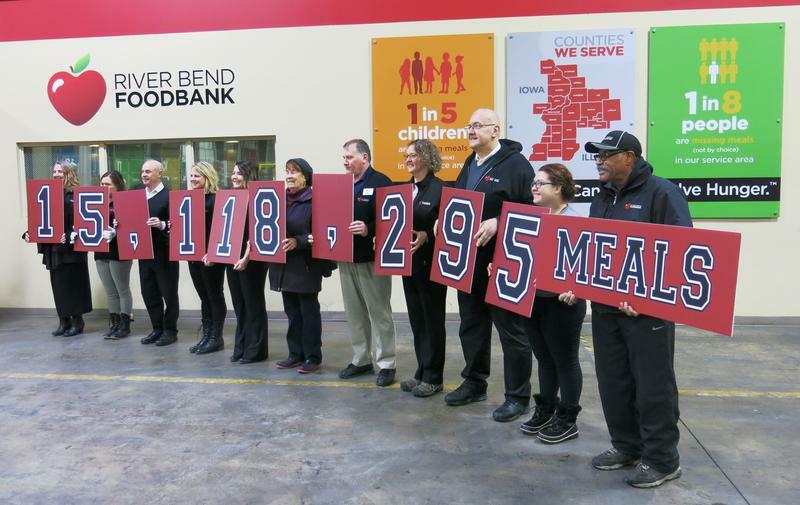 This afternoon, the River Bend Foodbank held an awards luncheon and announced the Community Hunger Drive collected enough money and food for more than 500,000 meals. The River Bend Foodbank in Davenport has made significant progress in wiping out hunger in eastern Iowa and northwestern Illinois. 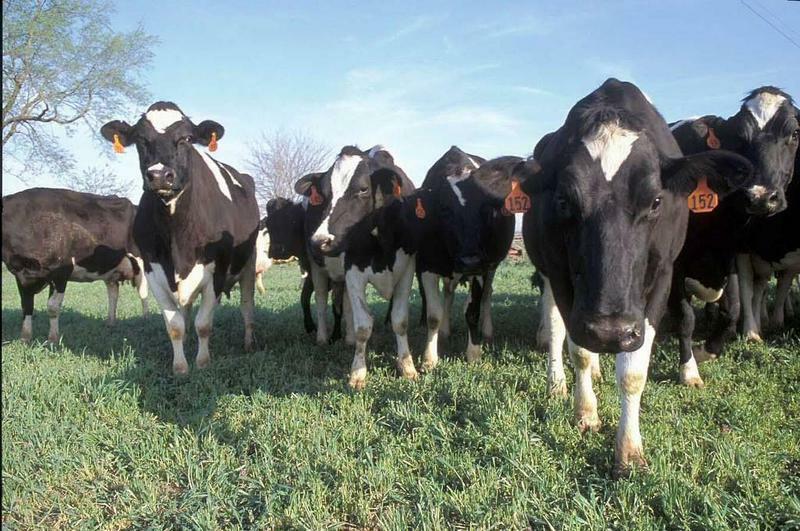 A whole lot of milk is coming to the Quad Cities' food banks and pantries. As part of a government program to help farmers hurt by tariffs, the U.S.D.A. has bought surplus milk. The plan is to deliver it to food banks across the country. Young people in this area have once again helped collect food for people in need. 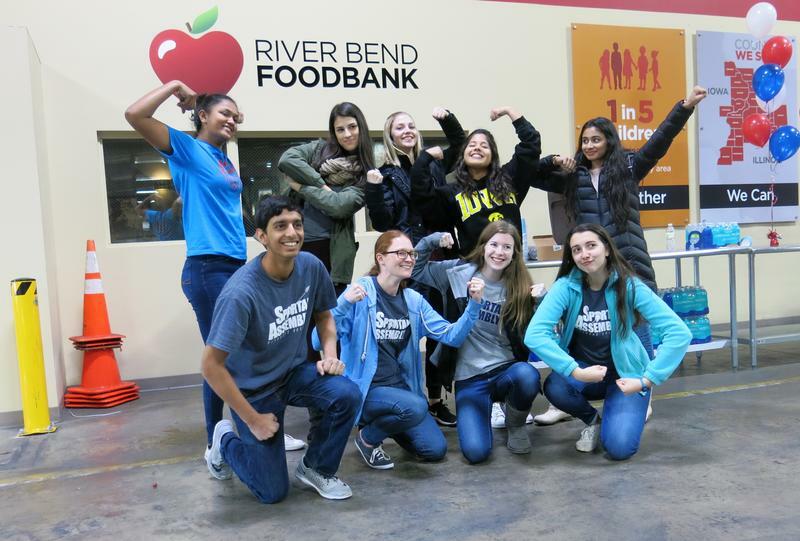 Late last week, students from 17 high schools celebrated the end of the 33rd annual Student Hunger Drive by delivering thousands of pounds of food to the River Bend Foodbank in Davenport. The chief supplier of food pantries in eastern Iowa and western Illinois is preparing for a huge increase in donations thanks to tariffs on US farm products. And the first will be milk, a lot of milk, that'll start arriving soon at the River Bend Food Bank in Davenport. The River Bend Foodbank is rebranding 'expiration' or 'use by' dates as 'donate by' dates. Don't throw away your expired canned goods. That's the message River Bend Foodbank is trying to share. You can donate that food instead because it tuns out, food doesn't actually go bad after the date printed on the can. This year's Student Hunger Drive is now over. On Thursday, students from 17 high schools brought the food they've collected during the past six weeks to the River Bend Foodbank in Davenport. 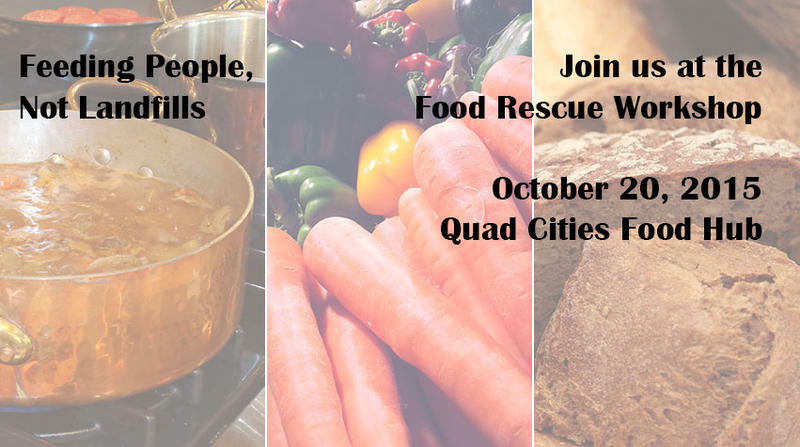 Individuals and organizations in the Quad Cities are working together to "feed people, not landfills." They call it a Food Rescue Partnership, and tomorrow, they'll teach residents and restaurant owners to donate food, instead of throwing it away. 33 million tons of food is thrown away each year, but most of it is still safe to eat. 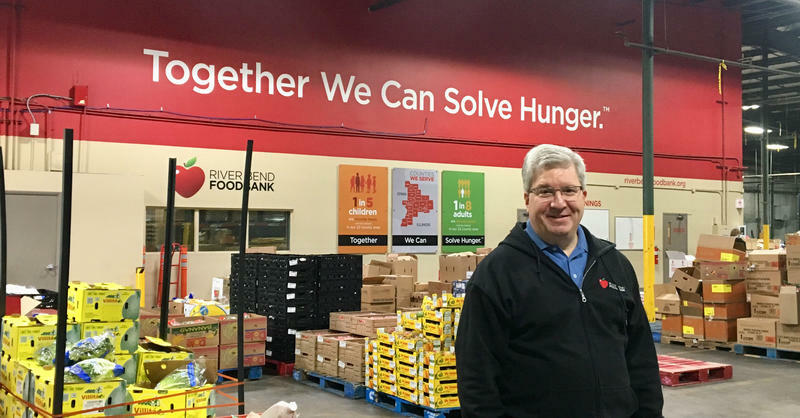 That's according to Executive Director of the River Bend Foodbank in Davenport, Mike Miller, who says if people donated food they would normally throw away, there would be enough food for everyone. 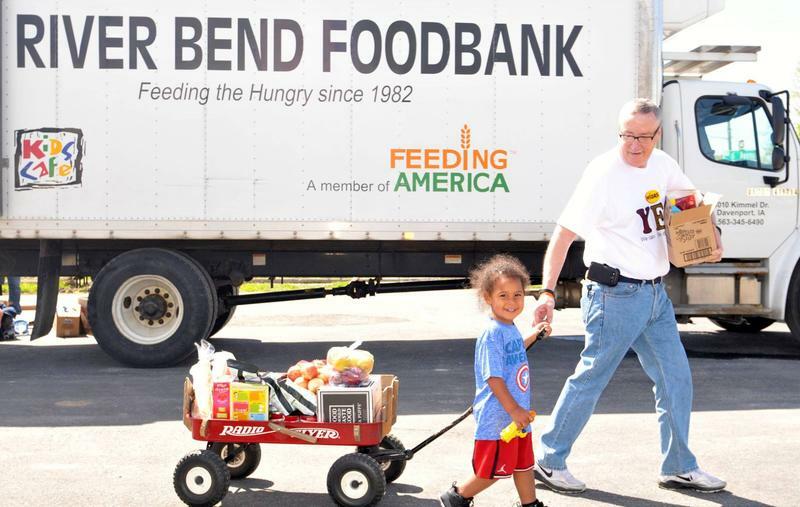 The River Bend Foodbank provides over 7-million meals each year, to people in 22 counties in Iowa and Illinois. In that community, Miller says one in eight people don't have enough food, and one in five children go hungry. He says the area needs to become a community that doesn't throw away food when people are in need. He says people focus too much on expiration dates, even though most food is still safe to eat after the date passes. And River Bend is working to "rescue that food" before it's thrown away. Stories of hunger and its impact on Iowa will be delivered to the legislature on Wednesday. 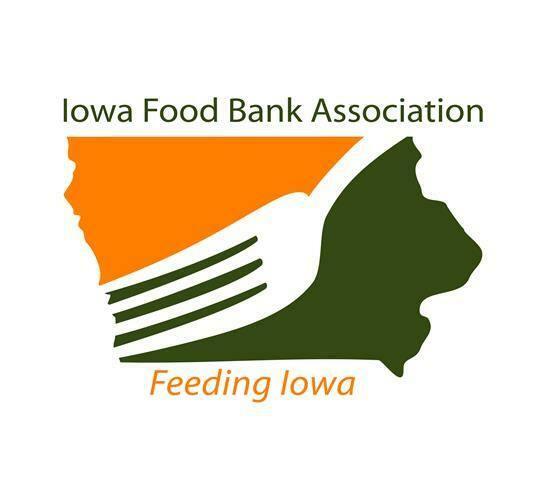 The Iowa Food Bank Association plans to hand out postcards written by clients of its eight food banks across the state.